Last May 31, 2018, Xiaomi announced their latest line of smartphones in celebration of their 8th anniversary. The new flagship line includes three new models: the Mi 8, the Mi 8 Explorer Edition, and the Mi 8 SE. In 2017, Xiaomi ranked as the world’s 4th largest smartphone manufacturer. The Chinese tech company is known for selling cell-phones with a great price to performance ratio. The new Mi 8 line has also been called the “best iPhone recreation yet.” With a striking similarity in appearance and features to the iPhone X, the Xiaomi Mi 8 will seem strangely familiar to iPhone users. But to those who can’t afford iPhone X’s steep price of $999, you’re in luck. The Mi 8 line offers phones that cost almost half the price of an iPhone X. So, it shouldn’t come as a surprise that many are hyped for the release of these new phones. The first phone in the series is the Mi 8. It comes with a 6.21-inch OLED screen and a notch that houses a 20-megapixel front-facing camera and a rear that offers a dual 12-megapixel camera. The model boasts a four-way curved glass shape with an aluminum frame. It has a Snapdragon 845 processor, ensuring fast and powerful performance. In China, the Mi 8 is being offered at 2,699 yuan, or approximately USD 421. Next is the Mi 8 Explorer Edition, which offers a few more features than the standard Mi 8. With 3D face recognition, the Mi 8 Explorer Edition is the first Android phone to feature face recognition technology, which also explains its particularly steep price. There’s also talk of an Animoji feature to compete with Apple’s talking emojis feature. Complete with an in-display fingerprint sensor that’s pressure-sensitive, a Snapdragon 845 processor, and 8GB RAM, the Explorer Mi 8 is definitely something to look forward to. And to top it all off, it even comes with a transparent back panel that’s been praised for looking quite sophisticated. 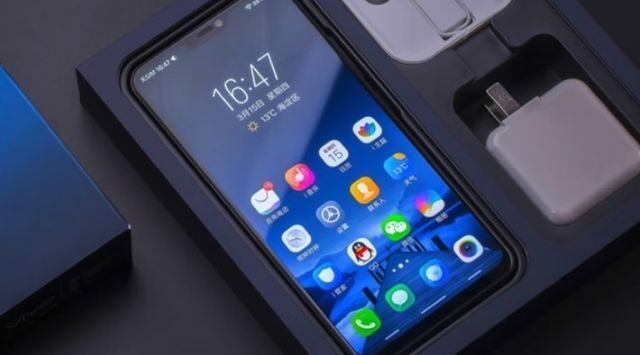 The Mi 8 Explorer Edition is reportedly going to be sold for 3,699 yuan or USD 577. The last model in the new flagship line is the Mi 8 SE, the smallest model in the new Mi 8 series. Powered by a Snapdragon 710 processor, the Mi 8 SE tends to run slower than the other models in the lineup. The 710, however, saves about 30% in power consumption and offers a performance 20% greater than the last generation of phones that had a 660 processor. It also features a 5.88-inch OLED screen and a 12 MP + 5 MP dual camera with enhanced low-light performance. The Mi 8 SE is the cheapest model in the Mi 8 series, coming in at 1,799 yuan or USD 281. The Mi 8 is reportedly already in Chinese stores and was released on June 5, with the SE and Explorer models coming in at later dates. If you’re looking to make the switch to Android, Xiaomi’s new Mi 8 series is the perfect starting point. With high-definition camera set-ups and reliable performance, it might just be the time for you to sell your iPhone and snag the newest Xiaomi Mi 8. Stores that sell cell-phone units confirm that more and more buyers are looking for good-quality smartphones that are also budget-friendly. Thankfully, there are tons of smartphone manufacturers that offer mid-level to low-cost phones that are more than just an ‘OK’ device. Case in point: the Motorola Moto Z3 Play. The newest flagship Moto unit of Motorola is the company’s third offering of its cheapest Moto Mod-ready phones. The company’s previous offer, the Z2 Play, had relative success with its metal design, a huge AMOLED display and Moto Mod support. Unfortunately, the Z2 has a big battery and a slow processor. The good thing is that these downsides are resolved with the launch of the Moto Z3 Play. The newest offering from Motorola’s series of Moto Mods is the Z3 Play. It costs $499, which is a few hundreds cheaper than premium Moto Mods from Samsung and Apple. The Z3 Play has the same blueprint as the Z2 so it could retain its compatibility with other Moto Mods, but the Z3 is packed with new features. The most obvious is its bigger and better display. The Z3 boasts an 18:9 AMOLED panel that measures 6 inches from corner to corner. Compared to its predecessor, you can get a good 13% increase in the screen-to-body ratio. The Z3 has smaller bezels on the front on the phone. As such, the fingerprint sensor, which sits just below the display of the Z2 is moved. The small cutout fingerprint sensor of the Z3 Play is side-mounted. Motorola opted for the side placement because when the sensor is put on the back, it will take a lot of space. Although the side panel is an unusual place to put the fingerprint sensor, particularly since it doesn’t double as a power button, it’s the only rational spot available. Otherwise, Motorola would’ve ditched the sensor, which could be a big downside. Sensor issues aside, the Z3 Play is still a looker. Though it only comes in one color – the Deep Indigo – the vibrant shades of teal and navy that create the dark indigo shade is pleasing to the eyes. Under the hood, Motorola’s new flagship Moto Mod runs a Snapdragon 636 processor with 4GB of RAM. For most users, this is more than enough power. But it falls short when compared to the Snapdragon 845 found in premium rivals like the Samsung Galaxy S9. In terms of battery life, the Z3 Play features the 3000-mAh battery found in the Z2. Motorola offers a bonus when you purchase the new device unlocked directly from the company’s site or a certified third-party retailer. When you do, you’ll get a bonus $49 Power Pack mod for free. This pack adds an extra 2220-mAh of battery charge. The Moto Z3 Play costs $499. It will be officially available in July. Pre-order is already underway for several retailers like Amazon Prime, Best Buy and Wal-Mart. 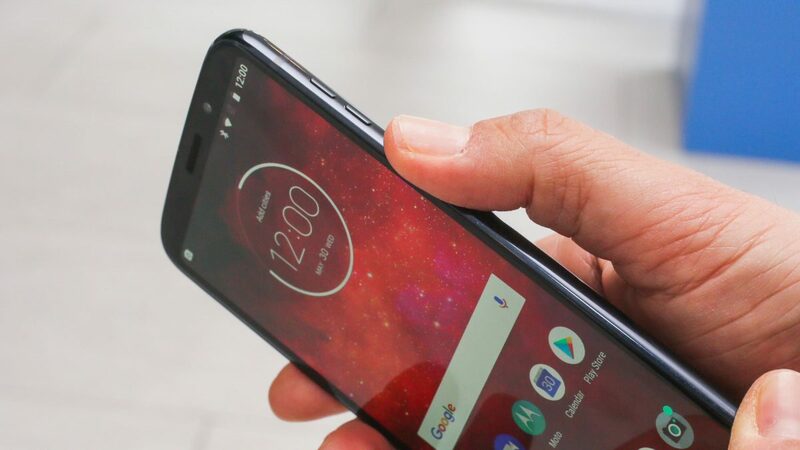 The Moto Z3 Play will be available in the US through Sprint and US Cellular, and most likely through a data plan contract. 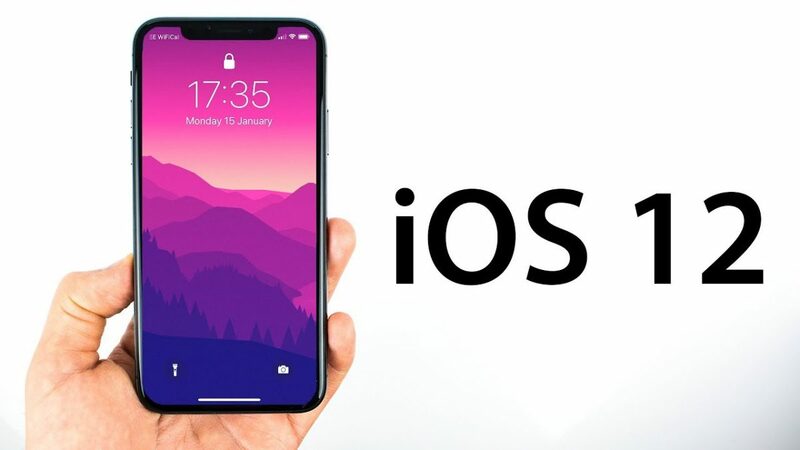 The recent WWDC confirmed what the experts and stores that sell iPhone units expected: the iOS 12 will focus more on strengthening system performance and less on major new features. It’s also geared at getting rid of bugs. That being said, the new OS does include several considerable upgrades and improvements. Screen Time is a new iOS 12 feature that will provide details on how long you’ve spent on your device. It will also take note of how much time you’ve consumed using specific apps. Screen Time can give you a break down on your app usage by category (ex. social media, games). It can also keep tabs on which programs send you the most notifications. With the summary this new feature provides, you can set time limits for your app. The new system can also notify you automatically when you’re about to run out of the allotted time you’ve preset on each app. When your time runs out, a ‘Time’s Up’ message will pop out. 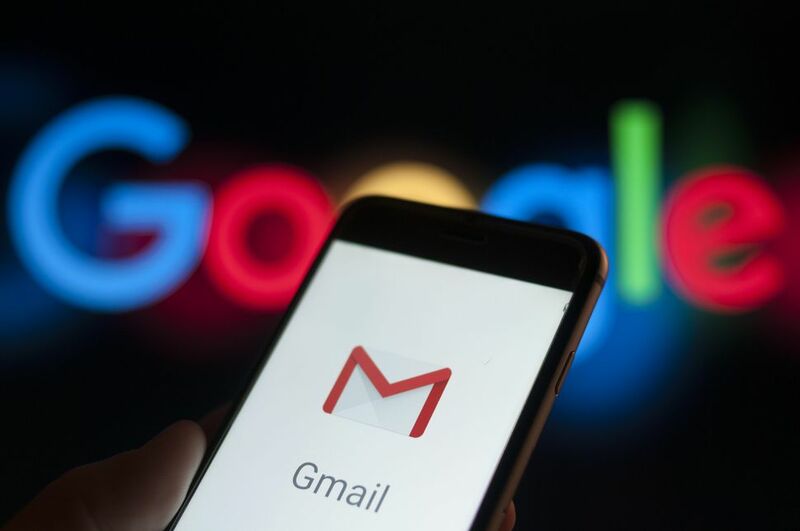 If you wish to keep on using an app, just request for more time. Apple likewise applies a higher range of usage data to Parental Controls. This is meant to give parents better supervision options and oversight on how often their children stare at their respective gadget screens. iPhones and iPads will soon be able to host more than a one-on-one video chat, thanks to Group FaceTime. This amazing feature will be available on both iOS and macOS. The iOS 12 will launch group FaceTime sessions that can accommodate up to 32 people. When Group FaceTime is engaged, your window will get bigger when you speak. It will shrink when another person is speaking. To make the conversation livelier and more fun, both the Animoji and Memoji characters will be available during the video chat. The Animoji is an iPhone X roster of animated characters that have recently expanded with the addition of a tiger, T-Rex, ghost and koala. With iOS 12 comes more interactive Animojis. Soon enough, the app can detect when you stick out your tongue and mimic its action. Along with the improvements on Animoji is an even bigger progress in terms of personalized avatars, Apple’s Memoji. With it, you can create animated characters that resemble your own appearance. You’ll have options for skin colors and hairstyles. You can even choose outfits and accessories for your Memoji. The Photos app in the new iOS will provide search suggestions automatically. It will also present a new tab called ‘For You’ that will recommend filters and effects most suitable for the photos you’ve taken. The Photos app will also offer sharing suggestions. When you share a photo with your friends, they’ll be prompted to share back their own photos or videos taken from the same event. All new features found on the Photos app are designed for Apple to compete with Google Photos. Stores that sell cell-phone units have a bigger selection of Android phones: Samsung, Huawei, LG, OnePlus and Google, to name a few. The plethora of variations in display size, processor, software options and design can make choosing the best Android phone quite challenging. And with the major releases this year, the selection process will just be even harder. If you’re starting to get a headache just by thinking of the sheer size of options you have at hand, here is a list of the best Android phones of 2018 (so far) and their best features. It’s almost always a given that the best Android phones come from Samsung. 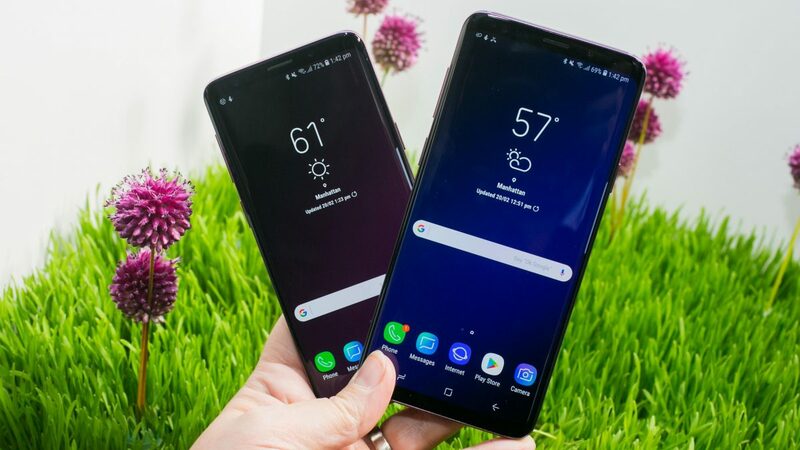 A lot of phone experts would even say that the Samsung Galaxy S9 Plus is the best smartphone in the world, and with good reasons. The latest Galaxy phone is number one thanks to its unbelievably cool design, awesome display and, more importantly, a number of truly brilliant features loaded into the phone. Every little thing that has made Samsung smartphones outstanding over the last couple of years has been jampacked into this 6.2-inch unit. The Galaxy S9 Plus, with its exceptional features and functions, is also easy-to-use. A crowd favorite, particularly those who love photography, is Huawei’s P20 Pro. The company’s new flagship phone doesn’t have just two cameras often seen on smartphones today. The P20 Pro has three cameras on the back. Its primary camera has a 40-megapixel sensor that is even better than the ones from mid-level digital cameras. Aesthetics wise, the P20 Pro is gorgeous. It has a shiny back with perfectly curved sides. Huawei’s phone is so pleasing to the eyes even its notched 1080p display – which is an eyesore for other phones – is visually appealing. Without a doubt, the P20 is Huawei’s best smartphone yet. The LG G7 ThinQ is the company’s best smartphone in years. It’s a much-improved version of its predecessor – the LG G6. With the LG G7 ThinQ, the company opted for a bolder approach in both design and features. The G7 ThinQ screen has an ultra-bright setting, which can boost brightness up 1000nits. This is a handy feature for those who love taking photos under a bright natural light. Its camera is AI-enabled, so it can make automatic adjustments based on what you’re shooting. The best Android phones don’t need to break the bank. There are some smartphones that are both high-quality and budget-friendly. One of those phones is Honor 10. Design-wise, the Honor 10 looks like the P20 Pro. It sports a mix of metal and glass design. In terms of hardware, Honor 10 ticks all the boxes of what matters the most. Its best features include a splendidly bright 5.84-inch 2280p x 1080p display, a good-quality rear camera and an all-day battery life. A bit of a drawback is its tendency to overexpose in bright light. But for the most part, Honor 10 is a wonderful piece of device. Continue checking out this site as we update and add to our list of the best Android phones of 2018. Not so long ago, the best gaming laptops didn’t have much difference from other types of ‘best laptops.’ As long as the laptop had a Core i7 processor with 8GB of RAM and good-quality graphics, it can be considered as the best gaming laptop. But that ‘classification’ doesn’t fly anymore. These days, stores that sell laptop units can tell you that the best gaming laptops are evidently different than the laptops used for online games in the past. In fact, during the Computex 2018, several laptop manufacturers tried to outshine each other with their high-tech gaming devices. While some of those laptops are yet to be released, below are three of the best gaming laptops available right now. If you’re a serious gamer, the GS65 Stealth Thin offers everything you’d want from a gaming laptop. It is thin (only 18mm) and light enough to carry around. Its portability is similar to a productivity notebook. But it also has the internal guts of a high-quality gaming computer. That means you’ll have a portable machine powerful enough to play the latest online games at max settings without lag or interruption. Its display has 4.9mm super-thin bezels. In terms of performance, this MSI gaming laptop doesn’t disappoint. Its basic specs come with a GTX 1060 Max-Q GPU with a superior SSD and wireless network. In general, the GS65 can maintain framerates of over 60 in many games at a maxed-out setting. You can push the framerates to as much as 100 fps (and above) just by adjusting the settings and deactivating a few of its less visually-impactful options. When it comes to Alienware gaming laptops, it’s hard to ask what it doesn’t get right. This is particularly true with the Alienware 17 R5. It’s one of the first laptops with an overclock-ready, six-core Intel Core i9 processor. Its graphics card is NVIDIA GTX 1080 with a whopping 32GB of RAM. For many professional gamers, the Alienware 17 R5 just might be the most powerful gaming laptop right now. 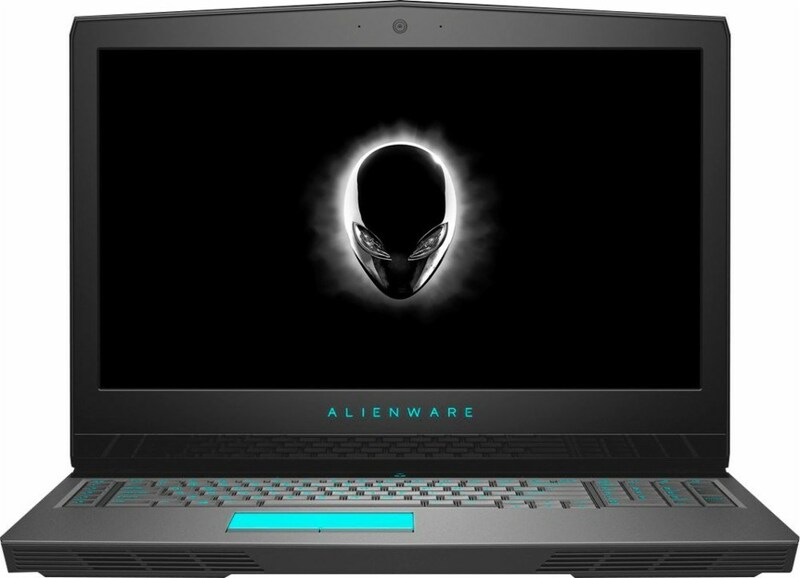 With the number of features and the degree of power Alienware has packed into this laptop, it’s virtually possible for you to run anything at whatever resolution available. With potent hardware like this, the Alienware 17 R5 can easily hit a minimum of 120 fps on the most recent online games. It’s not a secret that gaming laptops are expensive. Some are even pricier than personal computers. If you have a limited budget, don’t fret. There are a handful of gaming laptops that won’t break your wallet, but are still considered a powerhouse. A good example of this is the Dell Inspiron 15. The processor of the Inspiron 15 is Intel Core i5-7300HQ with 8GB of RAM. But what makes this Dell one of ‘the best’ is its graphics card. This Dell gaming device uses NVIDIA GeForce GTX 1060 graphics card that has a Max-Q design. If the Inspiron 15 gets tested against some of the most expensive gaming laptops, it’ll do just fine. And though this Dell laptop doesn’t have much of a visual impact, it still has sufficient horsepower to run the latest online games at maximum settings. Being healthy and fit isn’t just a trend, it’s a lifestyle. And to maintain that great lifestyle, you need the right gadget that will perfectly monitor your physical activity and health. Released in 2015, Moov Now counts your reps, measures your motion to minimize injuries, analyzes your form, and even offers real-time coaching if you use it with the Moov app. With a budget-friendly price tag and an exceptional battery life lasting up to six months, this tracker is an absolute favorite. Thanks to its awesome AMOLED display, Samsung Gear Fit 2 definitely looks fantastic on your wrist. This device keeps up with you while you’re on the go, with great notification management, offline Spotify support, and built-in music storage. It can be paired with any Bluetooth device anytime, anywhere. Packed with decent components for a totally reasonable price, Huawei Band 2 Pro is another great pick. This tracker features heart rate monitoring, step and sleep tracking, and an impressive battery life. The Band 2 Pro will look good on your wrist whether you’re in running gear or a business suit. TomTom Spark 3 offers great features including GPS tracking, a heart rate monitor, and route navigation. What makes this fitness tracker exciting is you can directly upload music to it without needing any Bluetooth devices while on a run. Amazfit Bip features a stylish design and looks more like a smartwatch than a fitness tracker. Especially designed for accurate heart rate tracking and multi-sport tracking, this device highlights its always-on display and strong battery life lasting up to 45 days. Vivofit 4 is one of the most impressive fitness trackers from Garmin. Its best feature is its super-long battery life that can last an entire year. You may not get phone notifications from this tracker, but you’ll definitely love its always-on color display, and you can wear it 24/7. Compared to many fitness trackers, Garmin Vivosport comes with a more affordable price tag. 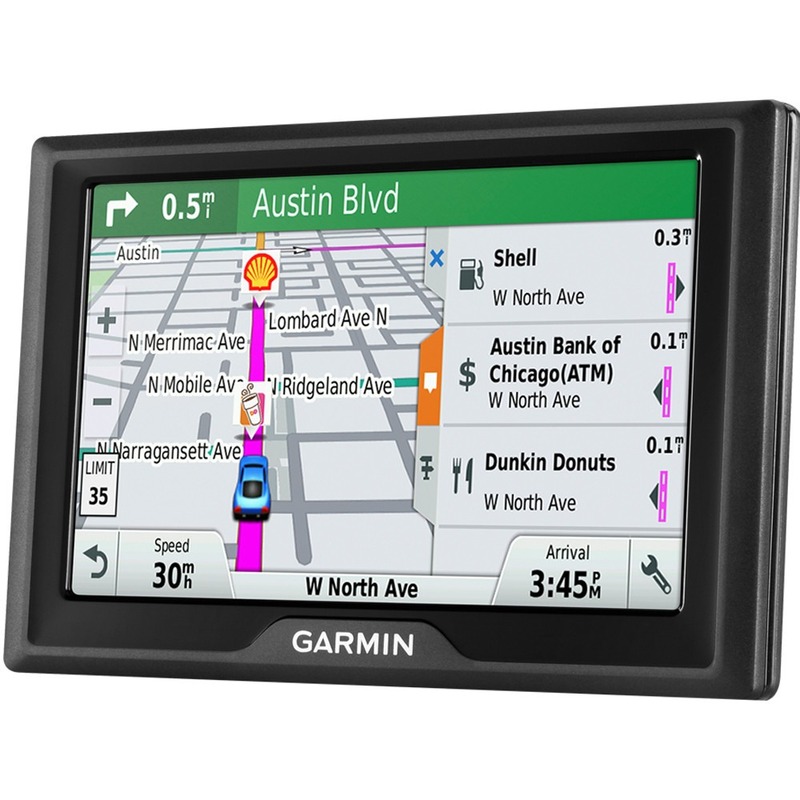 It comes with built-in GPS and is great for tracking your jogging and cycling. This fitness tracker also offers a good battery life from a single charge even when using its GPS. Polar M430 may not be as good-looking as all the other fitness trackers, but it’s reliable and accurate. This device is designed primarily for runners, monitoring pace, distance, speed, and cadence with daily activity tracking. Being highly functional and comfortable to wear, this tracker is a strong choice for tracking almost all kinds of exercise. 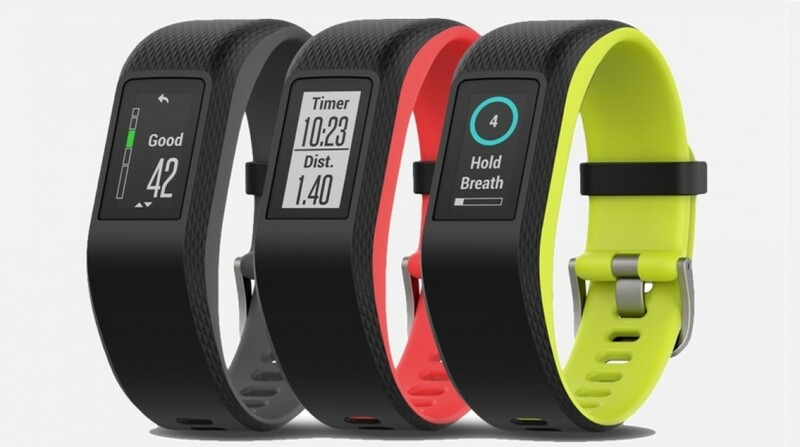 Garmin Vivosmart 3 is especially created for gym-goers. Despite not having a GPS, this band should definitely be considered if you’re looking for a high-end fitness tracker. Its six-day battery life is also a plus. Having a big screen and comfortable strap, Fitbit Charge 2 is a great choice for jogging and for tracking your heart rate. You can also connect it to the GPS on your phone. Having newer features compared to other Fitbit gadgets, Fitbit Charge 2 is absolutely the best of its kind.